So #mormonmafia became a thing this week as our country is nearing the end of an election cycle like none other. More than ever before it’s becoming obvious that we humans tend to make our choices emotionally and rationalize them logically. This particular hashtag has taken on a life of it’s own especially among those sympathetic to the faith. Better watch out or the #mormonmafia might show up and mow your lawn in white shirts and ties. They might bring you a jello salad and invite you to church of all things! Take a look at the twitter feed for more funny quips. However, under the light hearted fun of it all, I think it might come as a surprise to most Mormon’s. (Especially the super nice ones out there mowing your lawn.) That there is a kernel of truth to the mafia tag that recently made headlines. To understand we need to go back in history to the foundation of the LDS church. To a political movement called the Council of Fifty. 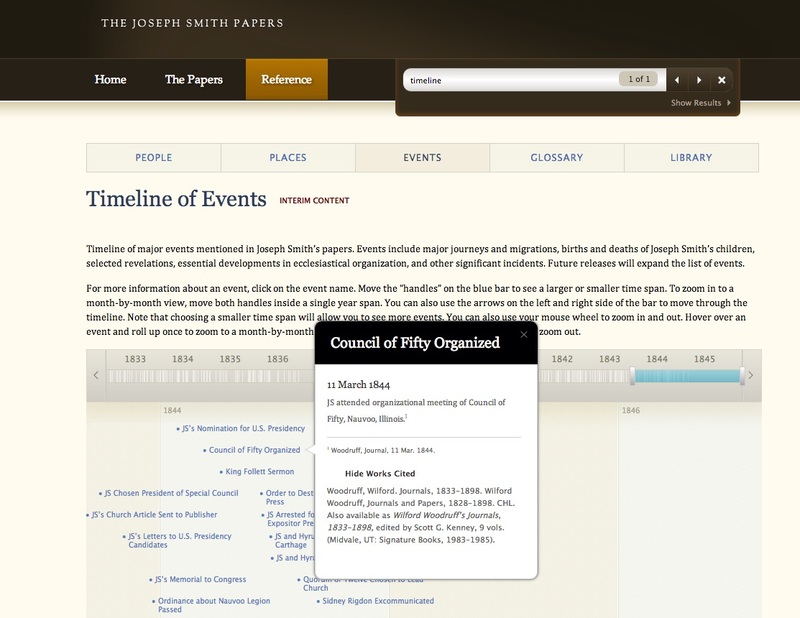 The Council of Fifty was supposed to get Joseph Smith elected president of the USA. I think it’s kind of ironic1 that this #mormonmafia hashtag coincides with another guy vying for election that like old Joe uses his position of power and prestige to get the ladies to do his bidding. I will say this for Trump though, He seems to at least steer clear of the 14 year olds… sorry, I mean nearly 15 year olds. It excommunicated William Law after he balked at practicing polygamy and had issues with Joseph’s efforts to combine church and state. It threatened members with death if they were to reveal the secret council to others. This council was VERY active in the days leading up to the death of the prophet. They even gave instructions to the Danites to remove political enemies of the church by any means necessary. The main goal of this council in 1844 was to establish a theocracy in the United States.2 Think about that for a minute and what the state of the Union was back then. The constitution of 1776 guaranteed the separation of church and state. The first amendment (right to free speech) and the 4th amendment (protecting against search and seizure of personal property) were ratified in 1791. Then along comes Joseph Smith, setting up the city state of Nauvoo, creating a nascent theocracy and crowning himself King. He goes on to lie about his polygamy to the saints while at the same time vilifying William Law for exposing it.3 A few days later as mayor of Nauvoo, he orders the destruction of the Nauvoo Expositor, William’s newspaper. The people of this era had recently founded a country with a constitution explicitly preventing a new theocracy from rising. Parents and Grandparents of this generation had fought and died to protect against theocracy, against unwarranted seizure of property and against a government that might destroy their freedom of the press. This history of Joe Smith all happened less than a month before a mob overran a jail and killed him. Had he not clearly shown his disregard for these deeply held rights of a recently born nation of freedom? This election cycle wether you are voting for Trump or Hillary consider for a moment how you’d react if one of them had just ordered a printing press destroyed. Assume it had just printed an article about what’s really in those emails. Consider the destruction of news station cameras a week after posting footage of some nasty comments about women. Then you might be able to see how the outsiders at the time viewed the Mormon faith of 1844. For me this shed some new light on core concepts that have been around since the LDS church was founded. Sure these days we are told the Council of Fifty doesn’t exist anymore. But something called the SCMC certainly does. Sure the church claims to have no political ambitions anymore. And yet they broke the law in funding proposition 8 in California. Sure they say every member chooses politics for themselves, but recently leaked videos show how important it is to them to have ‘church broke’ LDS faithful in government positions. And finally, anyone that has been exposed to the LDS temple knows every stalwart member of the religion takes an oath. They promise to give everything the have to build up of the kingdom of God on earth. Meaning specifically the Church of Jesus Christ of Latter-day Saints. Sure, these days it isn’t a death oath in the temple like it was pre 1990. But it is an oath none the less. This faith at its very core believes it will save the nation by taking it over in the last days. It has all along, ever since the Council of Fifty. 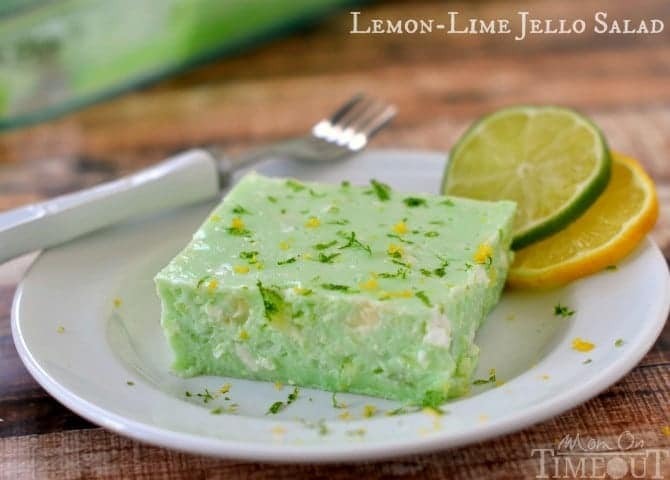 So amidst all the giggles about the Mormon Mafia taking you out with green jello and cheese salad. Try to consider some of the legitimate fear a non-mormon feels about this institution getting too much power. JS specifically called it a theo-democracy, a kind of a hybrid church and state if you will. If you look at the sustaining vote in today’s LDS church though you can see how ineffective a dissenting opinion is in practice. Plus reading through the bylaws of the council you discover a dissenting member of the Co50 is essentially ejected from the committee. FYI it was Kirtland NOT Kirkland. Also, it’s lowercase “d” with a -. Latter-day Not Latter Day. The Church of Jesus Christ of Latter Day Saints is not the SLC Brighamite sect. Green jello is of Satan. Great article. Wish I could somehow get all my believing family members to read this. Honestly, the best chance you have is to share it. They might ignore you sure, but sharing and asking a loved one to just read it is the best chance you have for them to give it a shot. Cause they sure aren’t gonna trust a stranger posting it. The next way to get people to read it is to get a lot of people to share it. That kicks in human curiosity and makes them wonder whats in there.